My skincare journey began when I was about 11 years old. It began with the Origins Zero Oil line (would highly recommend to this day). 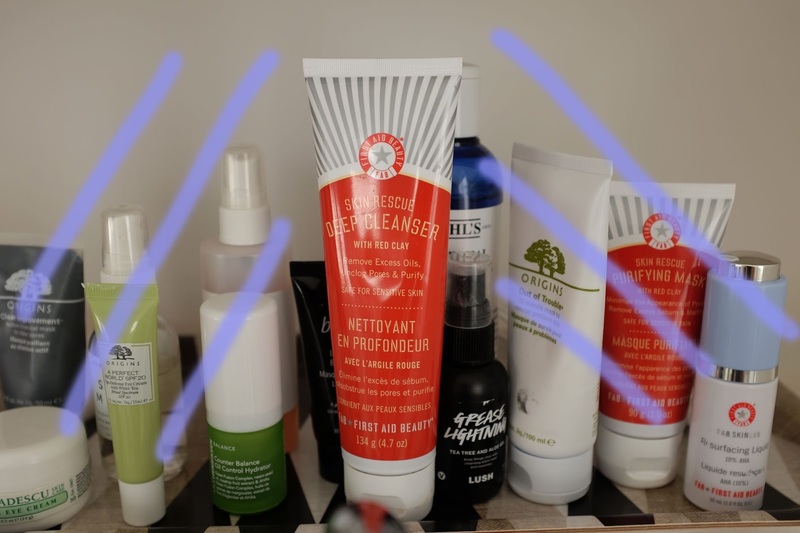 I have always had oily skin and this summer I dived deep into the skincare world and there is no going back. My Sephora orders used to be all make up, no skincare insight, but things have seriously changed. 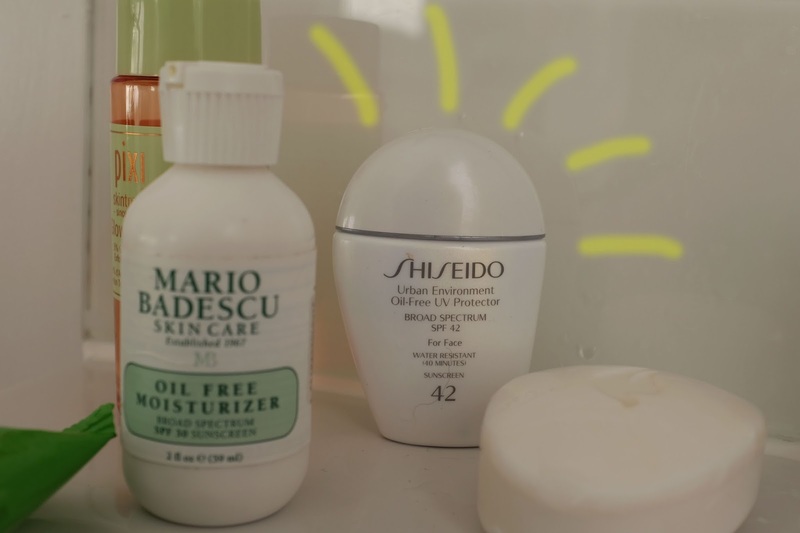 Oily skin people, this one's for you. The First Aid Beauty Red Clay line does wonders for oil control. The gel consistency of this product and the detoxifying properties of the red clay have really helped to clear up my skin and help to prevent oil production. The line is reasonably priced and available at Sephora. I would most definitely repurchase, and I am desperate to try the moisturiser from this line. 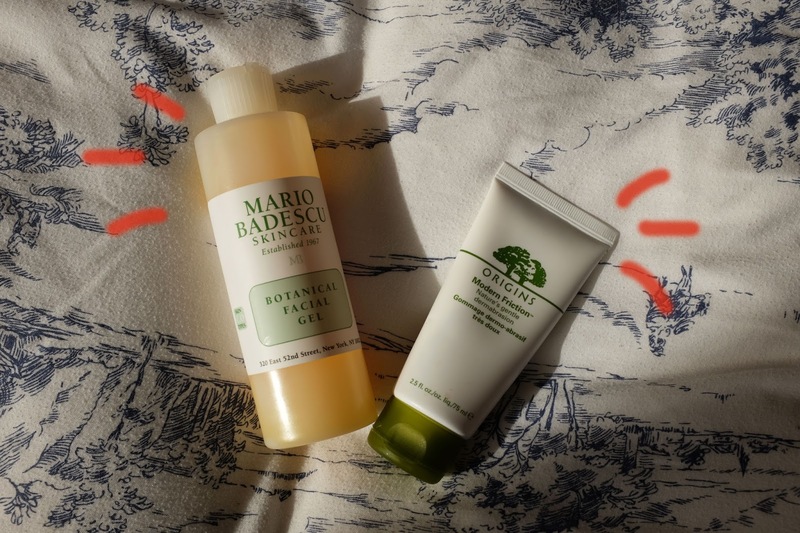 Mario Badescu is most definitely THE MOST under appreciated skincare line. As someone who is highly versed in the online beauty community this is a brand that should be talked about far more than it currently is. 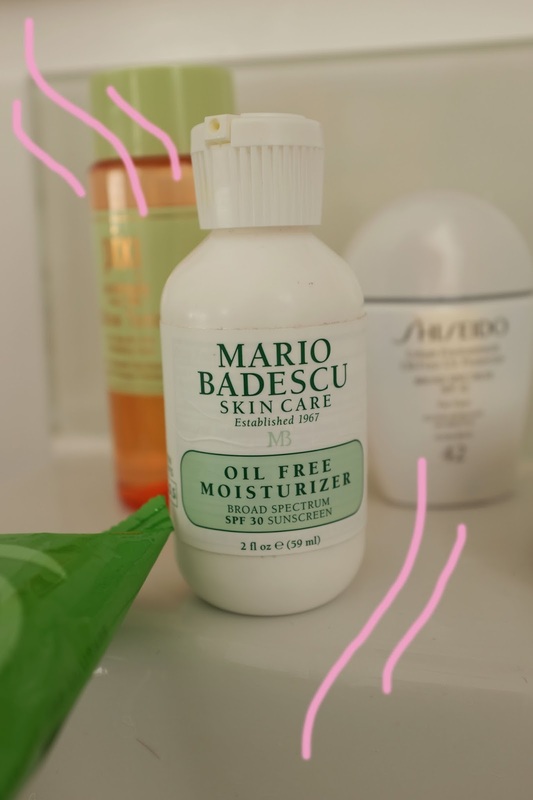 The products catered to oily skin are absolutely incredible, and they have detailed descriptions on the back of the products to help you decipher what is correct for you. This product was the gateway drug into me moisturising my oil slick face. Those with oily skin can sometimes be reluctant to moisturise thinking it will just produce more oil. This will only happen if you are using the wrong product. Photographed above is the right product. It moisturises without producing excess oils and has SPF! What more could you want? Especially at such a fabulous price. This is my second bottle. I think a repurchase speaks volumes. Yes my moisturiser has SPF in it, as does my foundation, but you can never have too much right??! 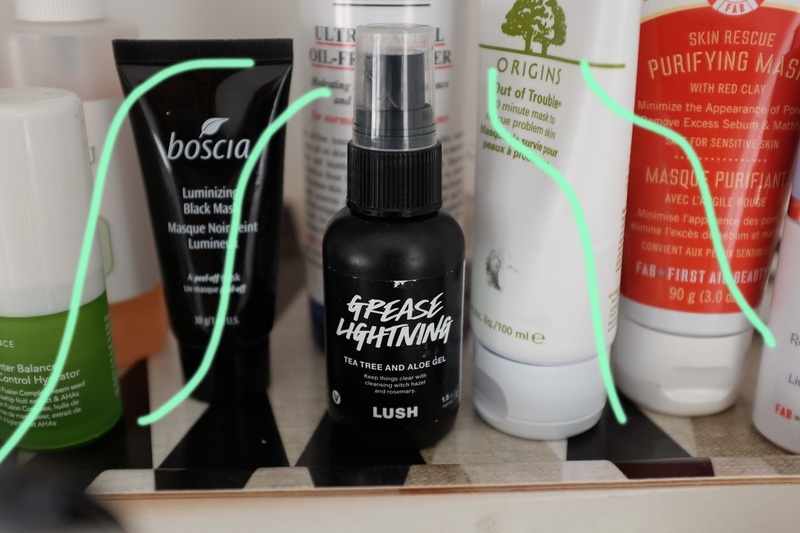 When on the hunt for the perfect SPF I was looking for something to work with my oily skin as well as a product that would not disrupt my make up application. This Shiseido one ticks all the boxes. Not once did my nose peel this summer from a lack of SPF! I will continue to wear this year round, just because it isn't boiling doesn't mean those harmful rays aren't there. This is a newer product to my collection but it is fabulous. I have used it under make up but I would say it works best on no make up days as a blotting sheet but better! It is a clear treatment that you smooth over any oily areas and it instantly mattifies. A nice little refresh, especially wonderful for travelling! These two beauties are my in shower essentials. I do something wild with them. It creates the most incredible deep cleanse/exfoliator combo. Both products are great for oily skin, combining them together has led to baby smooth results and truly is mesmerising. In my opinion no skincare journey ever comes to an end. There are always new things to try, an extra step to add. At this point on my skincare travels these products have done me proud.